It’s a special day for the Lester family—eldest son Cleveland is finally returning home after a seven year absence. While everyone else is happy that Cleveland will again be part of the family, young Helen isn’t happy at all. She remembers her brother as a wayward young man who smoked and drank too much, and made her life miserable with his relentless teasing. But Cleveland has changed; and he wants to share the reason for his transformation with the people he loves the most. Soon, Helen is undergoing a transformation of her own, as she slowly learns to trust Cleveland, and opens her heart to the message of salvation he is eager to share. 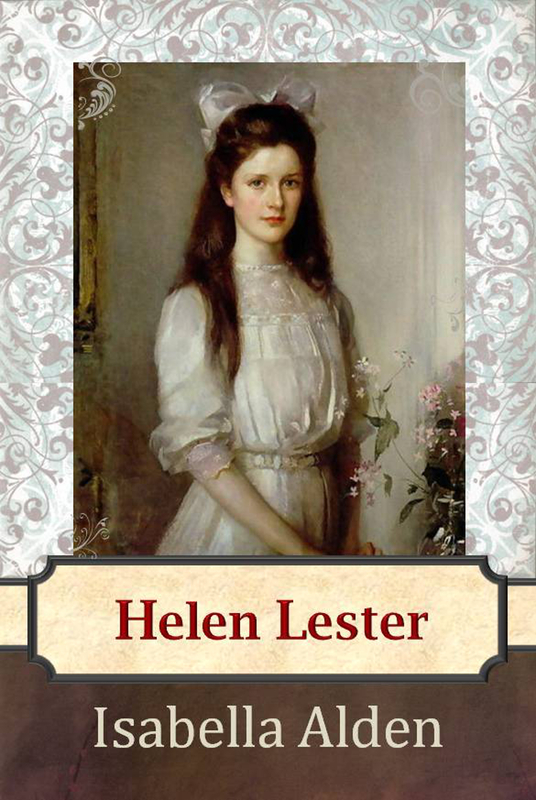 You can read Helen Lester for free! Click here to begin reading now.